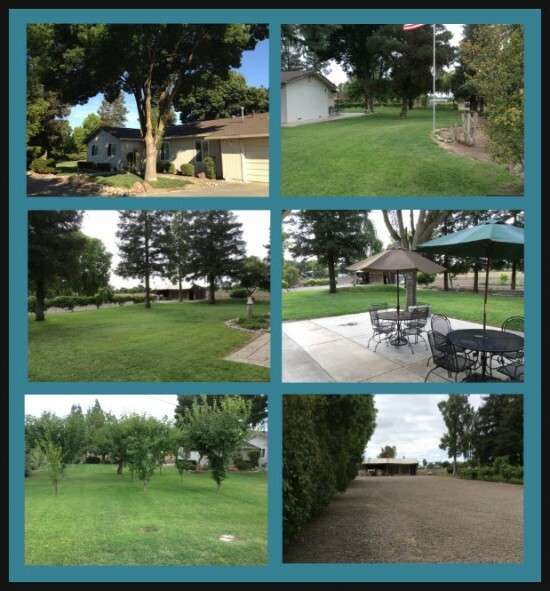 Are you looking for a home with acreage for sale in the Stockton CA area? Is a “little bit of land” your dream? Don’t want neighbors all around you? Need some space? We have just the home for you. If you love privacy and nature, then you will enjoy the atmosphere within this park like setting. Wake up listening to birds singing in the morning. Observe the Swanson Hawks soaring high looking for prey over the fields. Enjoy the beautiful night sky with the stars and moon while listening to the gentle winds blowing through the trees from the privacy of the uncovered portion of the very large patio. Ideal setting for those special family gatherings with plenty of parking to the rear of the compound. 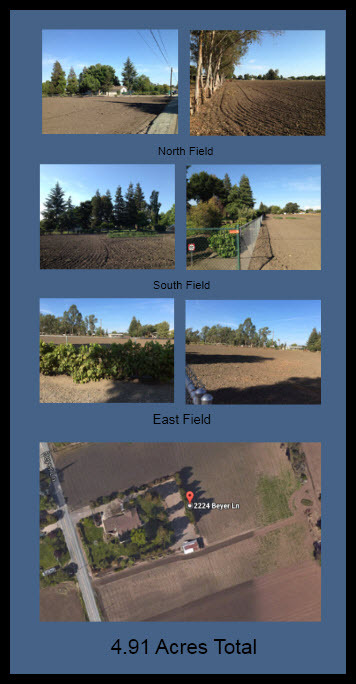 If you are looking for a home with acreage for sale in Stockton, CA, then please give us a call and we’ll give you all the details about this property and schedule a showing. If this home is not quite what you are looking for, check out all the Homes for Sale in Stockton with Acreage.